Deadpool Finding Francis T-Shirt - Moar Stuff - You don't need it but you know you want it. It's the perfect shirt for hunting Francis.... If only it came in red. If Deadpool wore a t-shirt on screen, this Finding Francis T-Shirt is what he would have worn. 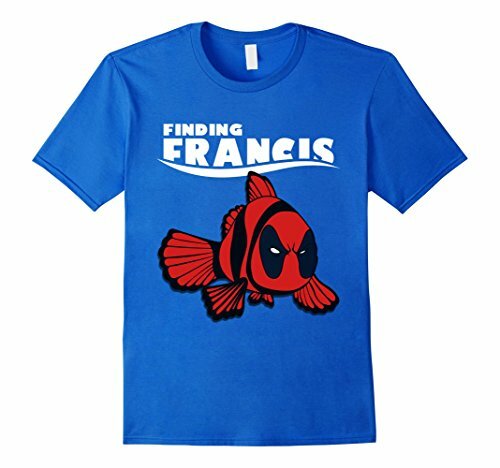 This funny shirt shows a picture of Deadpool as a “Nemo” fish with the text “Finding Francis” overhead in Disney style writing. If you don’t know, it’s a play off of Finding Nemo and one of the main plot lines in Deadpool. Since I had to explain that to you, you probably don’t need this shirt. 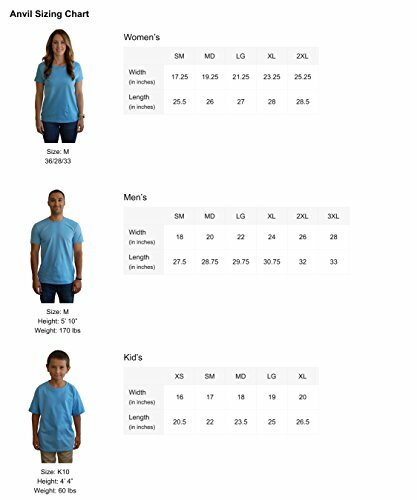 Men’s, Women’s, and Youth styles/sizes. 100% Cotton Imported Lightweight, Classic fit, Double-needle sleeve and bottom hem. Too bad there’s not a red one. Now they’ll be able to see you bleed.